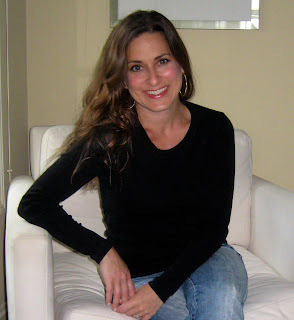 Chick Lit Central: Dina Silver is the "Hallmark" of chick lit quality and has a debut novel to give away! 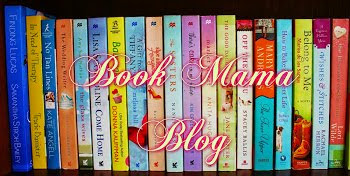 Dina Silver is the "Hallmark" of chick lit quality and has a debut novel to give away! 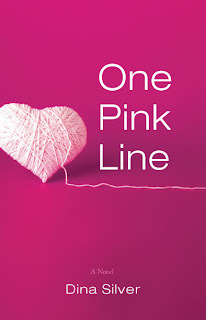 Today, we welcome Dina Silver and her debut novel, "One Pink Line" (reviewed here). A graduate of Purdue University, Dina has spent the past fifteen years feeding her red wine habit by working as a copywriter in the advertising industry. In addition to writing ad copy, she formed Dina's Ideas, a greeting card company, in 2003. Dina serves as the sole writer and designer for the business and has penned over 300 greeting cards since its inception. She currently divides her time between writing, caring for her nine-year old son, and ordering lots of takeout.After seeing the bulk of her professional prose on brochures and direct mail pieces, she is delighted to have made the transition to novelist this year. 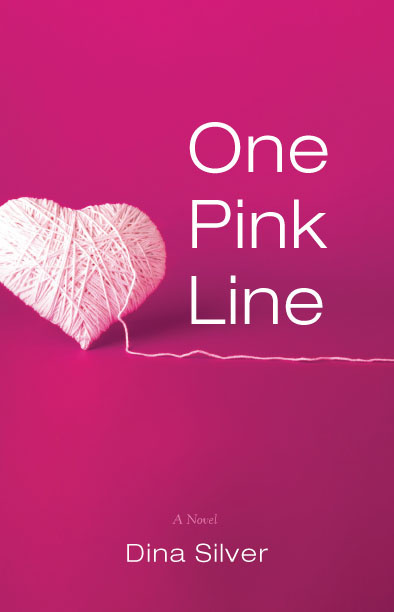 Thanks to Dina we have TWO copies of "One Pink Line" to give to some lucky readers anywhere in the US. You can visit Dina at her website, Facebook and Twitter. I definitely go with the flow. I never start with any sort of plotline, timeline or character study. I’ve had the most luck with just sitting down in from of the computer, writing what’s on my mind, and then piecing everything together once I’m through. Really just the stories. I’ve written two novels (the second, "Kat Fight," will be released this spring), and both of the stories were in my head, dying to be told. That sounds cheesy, right? But I swear! They both come from a different place, and I was so eager to get each story down on paper. Once I began, the motivation was simply to get them done. That, and the fact that my husband periodically pops his head in while I’m writing and asks if he can quit his job yet. I didn’t need to do a ton of research for "One Pink Line" because a girlfriend of mine and her life experiences were the inspiration for the book. She opened up to me about herself one day, and what she told me turned out to be one of my favorite things: a great love story! After hearing details about her youth, I took her to lunch one afternoon(equipped with a pad of paper and a bowl of French onion soup), and picked her brain. I specifically asked her not to give too many details, just the chain of events that lead her to where she is now. It was important for me to be true to her story, but to make the book my own, and make certain that is was pure fiction. Simply…I love a good love story. I’m a huge fan of groundbreaking chick-lit-ers like Helen Fielding, Melissa Banks, and dare I say Jane Austen. Being able to fuse a poignant romance with wit and a great ending is something I strive to do with each book. Unload the dishwasher, watch inappropriate television with my nine-year old son, clean the litter box, do laundry, vacuum cat hair, snack, run to Target, shower (only when absolutely necessary), chat on the phone, and my absolute least favorite thing in the entire world…go to the grocery. If “One Pink Line” were made into a movie, who would you cast in the leading roles? And I think Armie Hammer would make an awesome Kevin. Everything is funny to me, but funny things really don’t happen to me. Well, let me start by saying that I LOVE my birthday. A little less each year, but whatev. On my fortieth birthday my husband planned a surprise party for me with some of my favorite peeps. And I was honestly really, really surprised! So it was awesome. Wine. (Sounds pathetic, but you said item…not person or pet.) Okay, and maybe my computer. I think I’d have to say Santa Barbara, California. First of all, I love California. Second, I love the combination of casual-glamour in that city. The people are laid back and friendly, and the scenery is to die for. 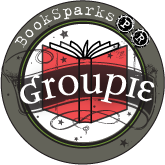 Special thanks to Dina for chatting with us and sharing her book with our readers! 1. Please tell us: What is one item you can't live without? US only. 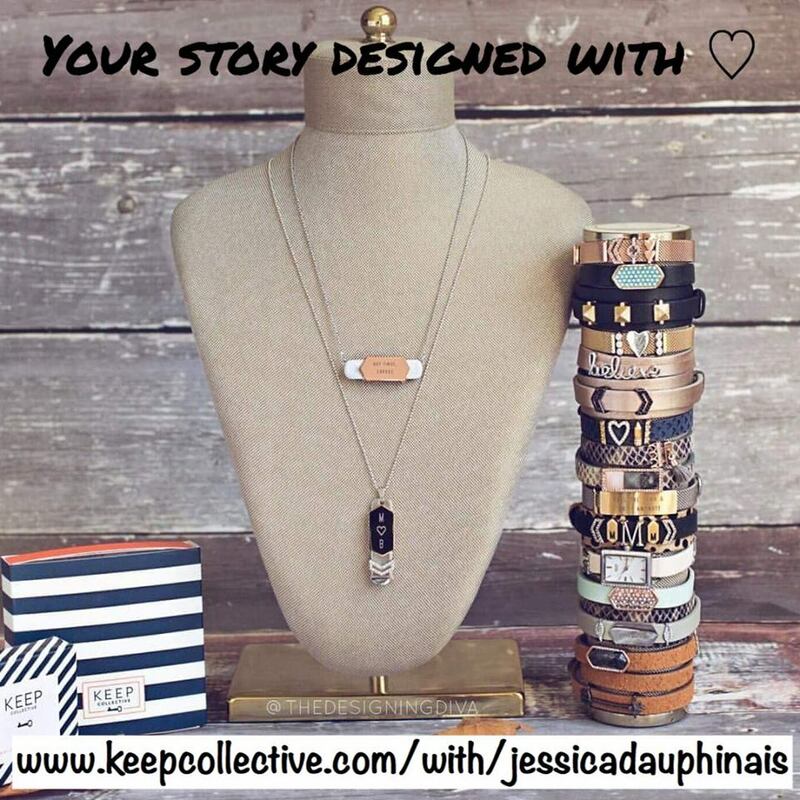 Giveaway ends January 23rd at midnight EST. I can't live without my old, worn comfy soft sweater. Looks like hell but I will NEVER give it up! I have a blanket that I've had for years. It's so worn out but I still love it! 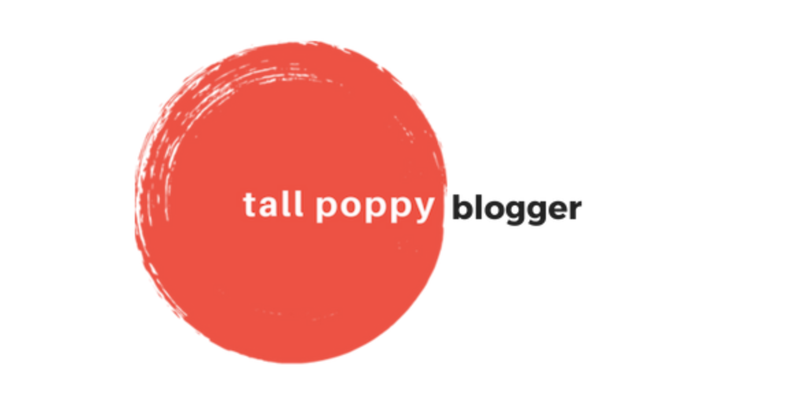 I follow this blog and I'm a FB fan. We just did a whole blog post on our blog, Says Me Says Mom about things we can't live without. However, one of the things I can't live without is the DVR because I don't care what is on, I want to watch what I want when I want. I can't live without my computer. I don't think I could live without my computer. Dr. Pepper Diet Cherry Vanilla. Go through 2 cans of soda a day. It would have been my 3DS Game system, then knitting, then it would have been my computer. But now? It would be my Kindle Fire. It is everything rolled into one! Don't think I can give that puppy up.. 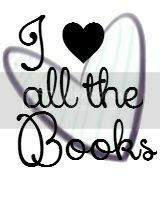 I can't live without my books. The one thing I can't live without would be my computer. Just checked out her greeting cards, very adorable! I can't live without my my kitties cuddling with me! I'd have a hard time getting by without my laptop, wouldn't we all? 4. 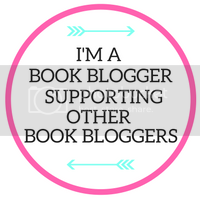 I am a memeber of Chick Lit Central on Facebook. That should get me some entries. 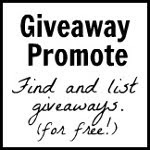 Thanks for hosting this giveaway. I can't live without my iPad! I can't live without my Canon T3i camera. Don't ever leave home without it. I couldn't live without my computer.